What's the Best Mattress for Quality Sleep? Are you looking for the best mattress to suit your budget? Most of us need a new mattress at some time or another, but if your mattress is quite old – definitely more than 10 years old, it might be the cause of your sleepless nights. Everything wears out over time and your mattress is no different. 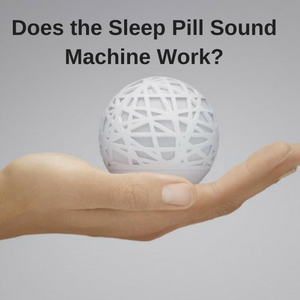 The problem is that since we sleep for about a third of our lives, if we don’t get a good nights sleep on a regular basis, we just don’t function well and our health suffers. 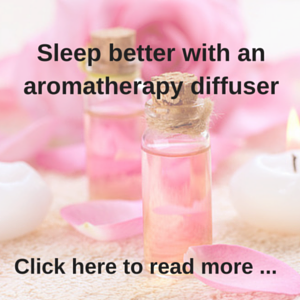 In fact, the primary function of sleep is to increase our efficiency and whilst the amount of sleep we need changes as we become older, for many of us it’s the quality of our sleep that matters more than the quantity. 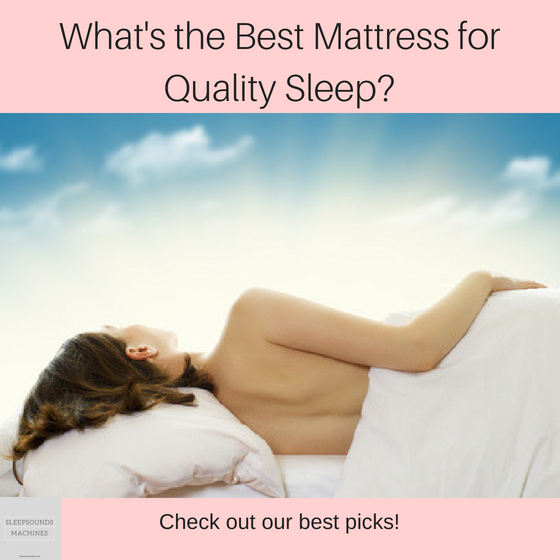 Most of us can agree that a mattress can make a big difference to the quality of our sleep. How many of us have had the best nights sleep ever – when we stayed at one particular hotel? This is because hotels know their mattresses! If their mattresses are uncomfortable, they will be out of business very quickly. That’s why they only purchase the best mattresses for their rooms. In fact, many hotels will happily tell you the brand of mattresses they use, which is awesome if you are in the market for a new mattress. 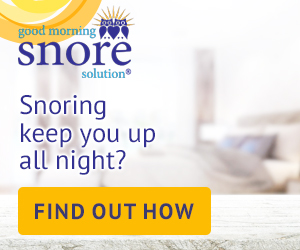 It comes down to the fact that an uncomfortable mattress will seriously affect the quality of your sleep, which can have significant ramifications on your daily life. A loss in focus and concentration is common in people who don’t have enough sleep, as well as neck and back pain from old mattresses that no longer provide enough support. 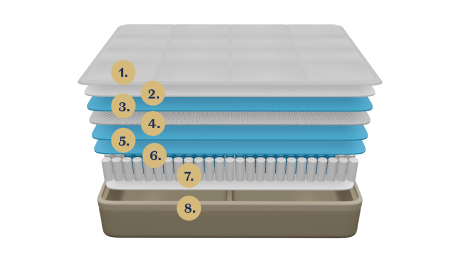 Correct spine alignment and temperature regulation are two of the big factors that many mattress manufacturers tote as being important when you are selecting a new mattress – and they aren’t wrong! Waking up with an aching back in the morning or regularly throughout the night, because you are too hot, can quite often be resolved with the right type of mattress. A mattress that is too soft or too hard won’t give you a good nights sleep, so what’s the solution? With so many mattress on the market, trying to find the perfect mattress is like looking for a needle in a haystack. Companies will tell you that they have the perfect mattress – but how do you know it’s perfect for you? The easiest solution is to do your research and then make your best pick! Hopefully you will have selected the best mattress for your needs and you will sleep well for the next 10 years! What if you were wrong? Your new mattress seemed fine at first but after a few months your back is just as bad as it was with your old mattress? Now you are back to square one with a mattress that doesn’t fix your problem. The solution is to do as much research as you can and then buy the best mattress you have found for your budget – with the expectation that this mattress will give you a good nights sleep. But wait there’s more! Make sure that the mattress you buy comes with a 365 might trial. What’s a 365 night trial? With a 365 night trial you cannot go wrong and you won’t waste your money on a mattress that isn’t suitable for your needs. This trial isn’t offered by many companies, but it’s like gold if you find it! What happens is that you buy your mattress and then you have 365 nights to decide if it really is the best mattress for you – if not, they will pick it up and refund your payment. Just like that! 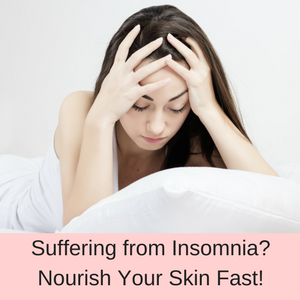 The 365 night trial takes all the stress out of selecting the best mattress! Of course, you want to do your best to find the right mattress for you – but if they also offer you a full refund if it doesn’t work out – well that makes buying mattresses so much easier. Which mattresses offer a 365 trial? We have found two quality popular mattresses that offer this trial – one is currently selling for less than $1000 (Nectar) and the other, just over $1000 (DreamCloud) – both of these are King Size, so a smaller mattress will cost even less than this price. Nectar guarantee that you will have the best sleep of your life with their mattress! 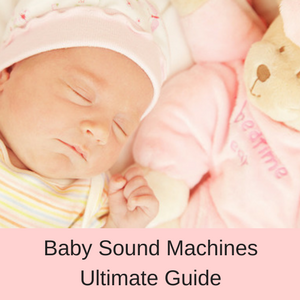 They have researched the optimal levels of firmness, breathability, coolness and comfort and have come up with the Nectar mattress. 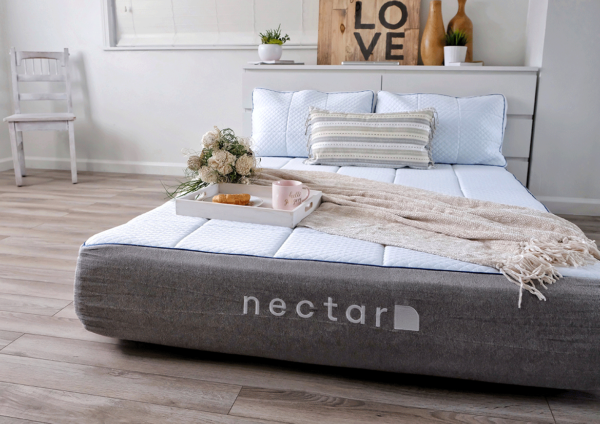 What’s so good about the Nectar Mattress? Thermo-regulation: Nectar have designed a Tencel cover that is much better at absorbing moisture, more breathable and softer than the best cotton. This means that you won’t toss and turn all night throwing the covers on and off, because of feeling too hot! 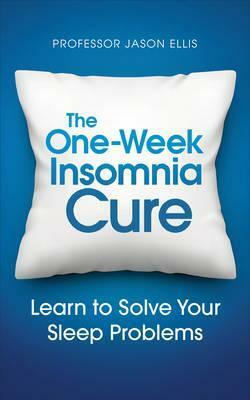 Instead, you will have the perfect night’s sleep and the temperature will be just right. 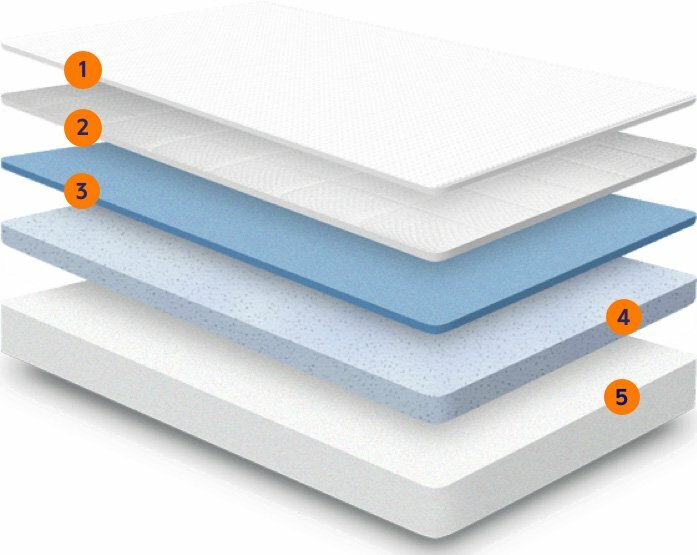 Gel Memory Foam: With two layers of Gel Memory Foam , air can circulate through the mattress more easily (cooling you down as well), and the since the mattress contours to your body, the weight of your body is distributed more evenly on top of the mattress. 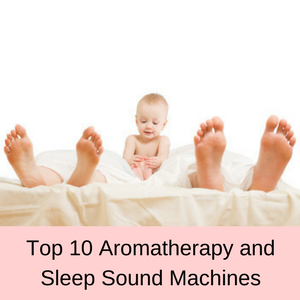 This leads to a more comfortable nights sleep without any annoying and painful pressure points that can wake you during the night. Wake up refreshed: With a firmness rating between 5.5 and 7.5, it doesn’t matter whether you sleep on your back, side or front, because the Nectar mattress relieves your pressure points as it moulds to your body. Even your partner can no longer wake you up if they get up during the night – because the Nectar mattress supports your body so well – you don’t get bounced around by your partner! Warranty: Apart from the 365 night trial, the Nectar mattress also comes with a FOREVER warranty – for as long as you own the mattress. For the first 10 years, they will replace the mattress if it is defective in workmanship or materials. After the 10 years, they will either repair, recover or replace your mattress under the same circumstances. They will even repair, recover or replace the mattress if you have bed bugs or dust mites! DreamCloud say that they will bring a luxury resort experience into your bedroom! This luxury Hybrid mattress is a soft, breathable sanctuary with a hand tufted cashmere blend topper and 8 layers of premium materials to support the contours of your body and 5 distinct comfort zones, to deliver the precise level of support you need, where you need it. What’s so good about the DreamCloud Mattress? Support where you need it: The DreamCloud mattress is designed to give you a perfect balance of contouring comfort and support. It doesn’t matter whether you sleep on your back, side or stomach, the firmness scale of 6.5 (which is just right!) 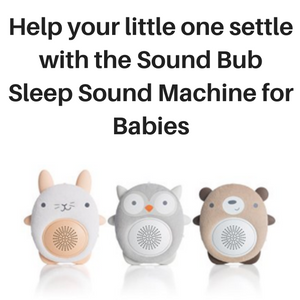 will give you a beautiful nights sleep. Hand tufted Cashmere blend cover: One of the softest and most luxurious materials, Cashmere is three times as effective at thermo-regulation as foam or cotton. 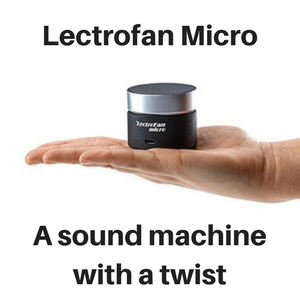 With its breathable foam layers and built-in cooling system, you will never feel too hot in bed and won’t wake up in the middle of the night, all hot and sweaty! Premium memory foams: Memory foam was originally designed by NASA to help the astronauts sleep in zero gee by keeping their backs aligned and supported. The memory foam used by DreamCloud is based on an innovative system of high quality, quilted memory foams, super soft foams and foundational foams to provide the right balance of softness, structure and support for your back. BestRest coils: The spring coils contour to your body, supporting your pressure points and giving you head to toe support that is unmatched by most other luxury mattresses. The perfectly placed coils allow air to flow freely through the mattress keeping you cool all night long and since they also absorb motion, you won’t be disturbed by your partner moving around in bed. Hybrid mattress: The DreamCloud is known as a Hybrid mattress, which is considered by many people to offer the best of both worlds – the perfect mattress for supporting your back in bed. A Hybrid combines a traditional box spring mattress with layers of high density memory foam, giving you the ultimate in support and comfort. Warranty: DreamCloud guarantees the construction, materials, quality and durability of their mattresses (for the original purchaser) forever! FYI: Both of these mattress offer a 365 night trial (after purchase) and they both offer financing over 6 months. Shipping is also free within the USA (some restrictions apply – check their website). So there you have it – two awesome mattresses that should give you the best nights sleep ever!